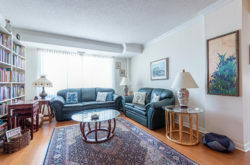 Meridian residents agree that this is a fantastic place to live. 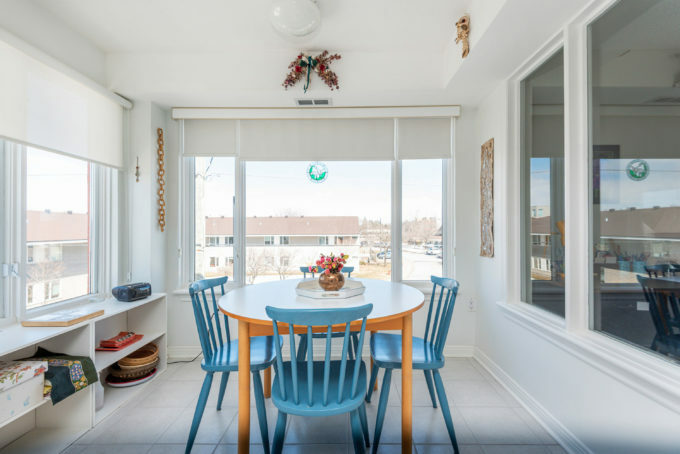 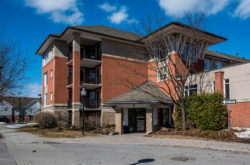 Well managed and maintained building in the heart of Centrepointe within walking distance to library, theatre, dining and more. 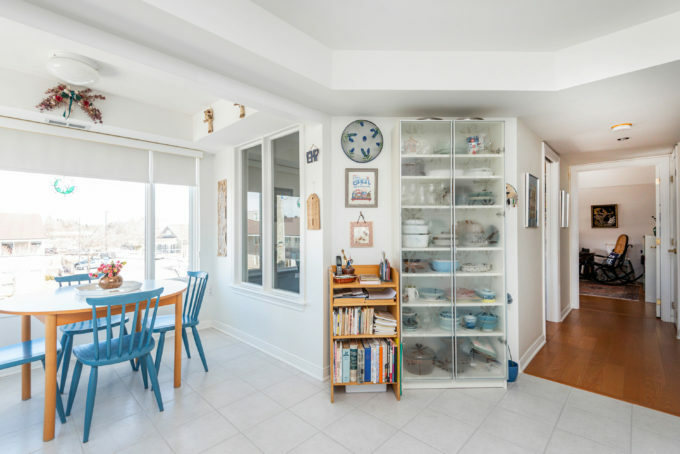 Rarely offered, the largest model in the building, the Summit features 1412 sf including a solarium off the kitchen. 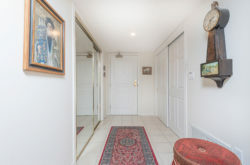 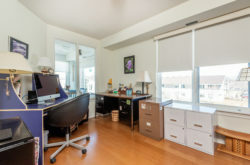 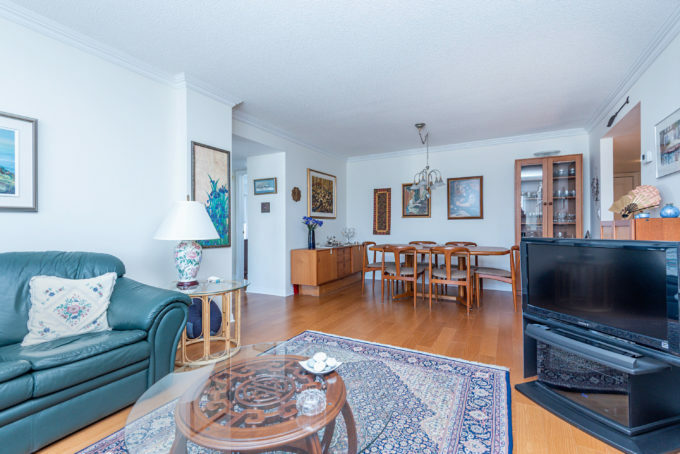 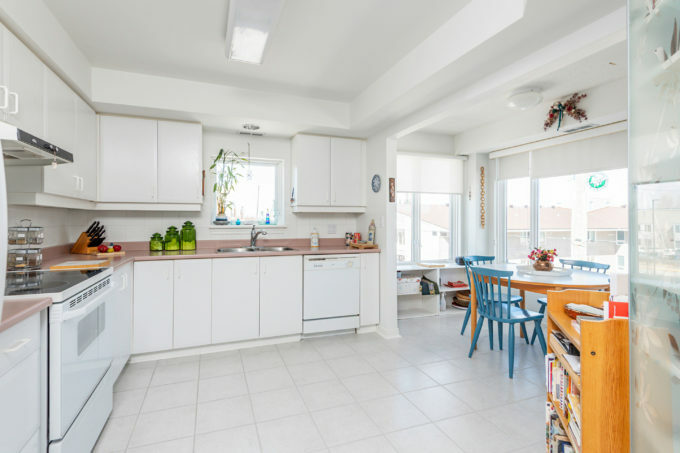 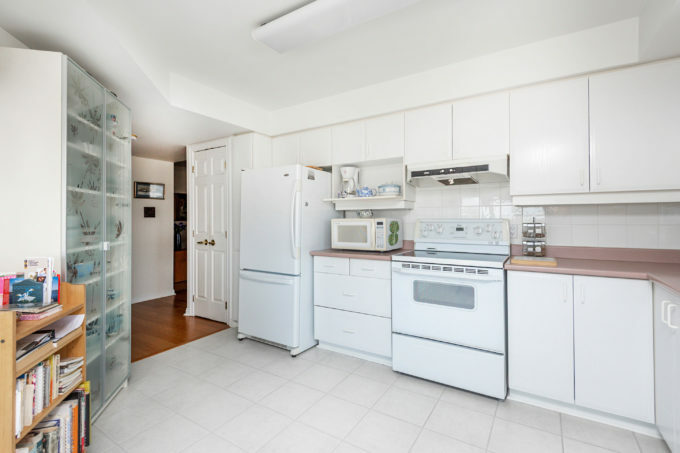 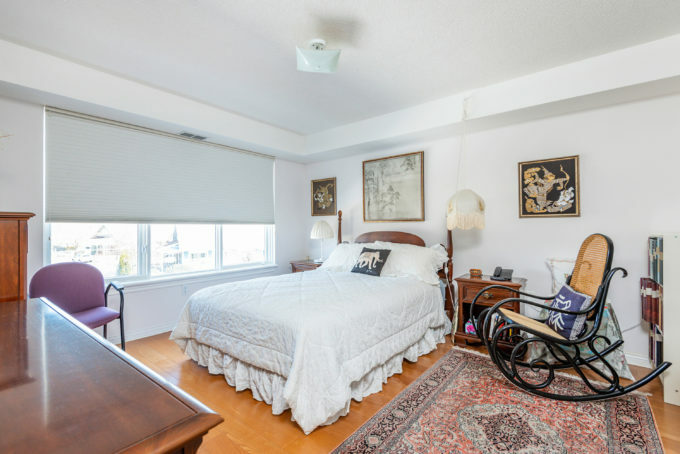 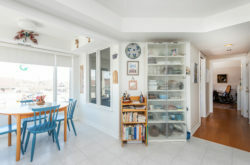 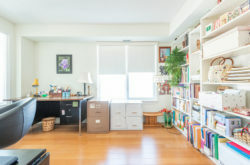 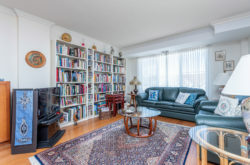 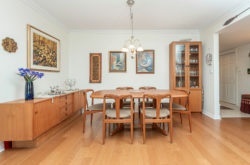 North-east corner unit with well appointed layout and lots of natural light. 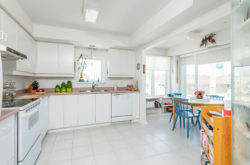 The kitchen and den are flooded with morning sun and offer great views of the blossoming cherry trees. 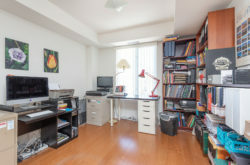 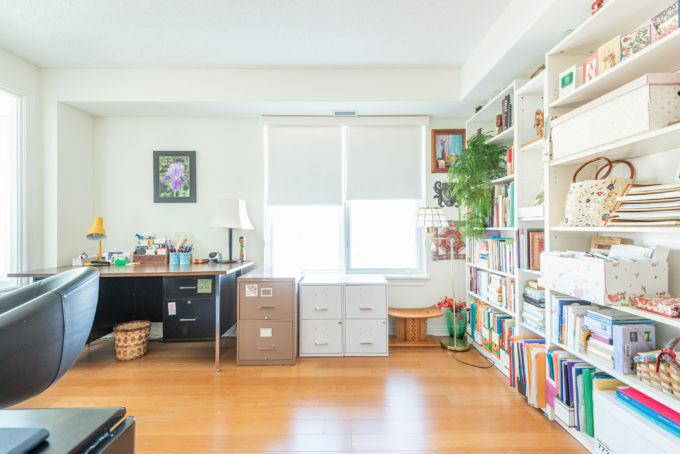 This is the perfect condo for downsizing as there is no compromise on space. 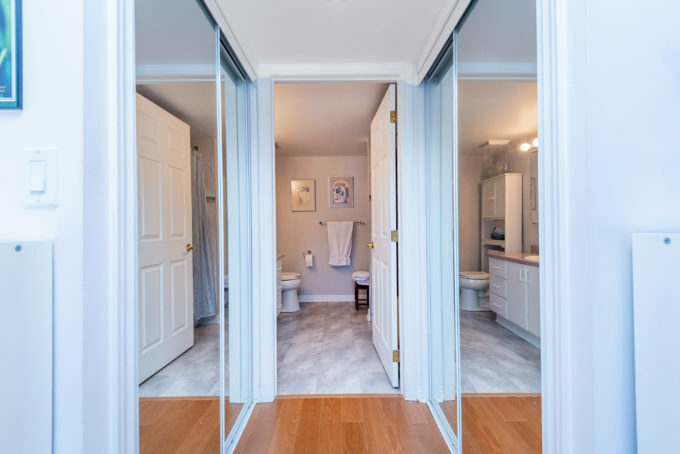 Beautiful hardwood floors throughout and updated ceramic floors in kitchen. 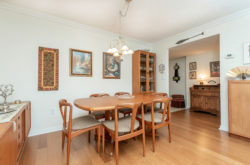 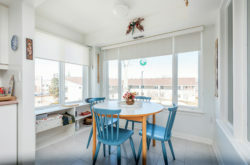 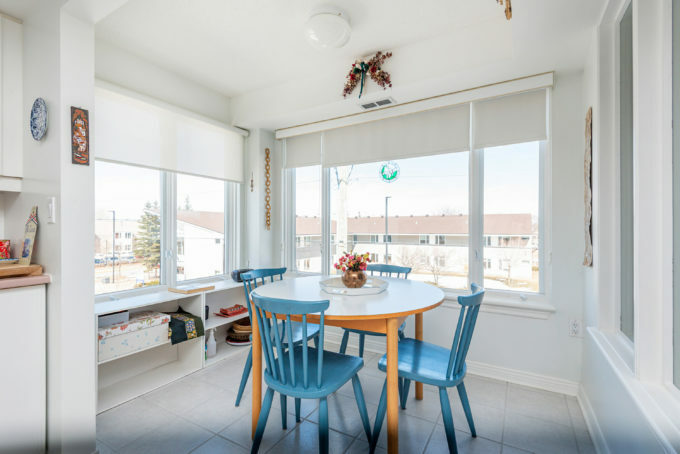 Large living/dining area can accommodate family gatherings. 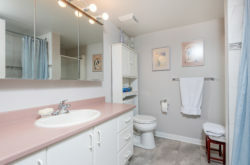 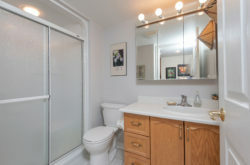 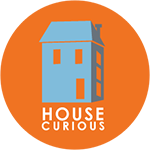 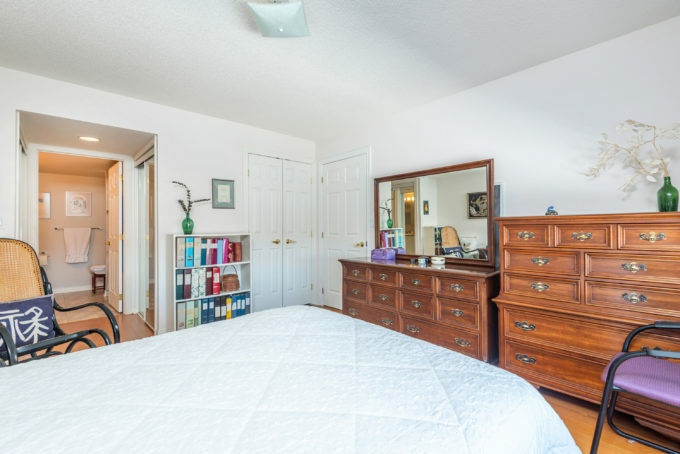 Spacious master bedroom with walk through closets and 5 pc ensuite with updated floors, bath and tiles. 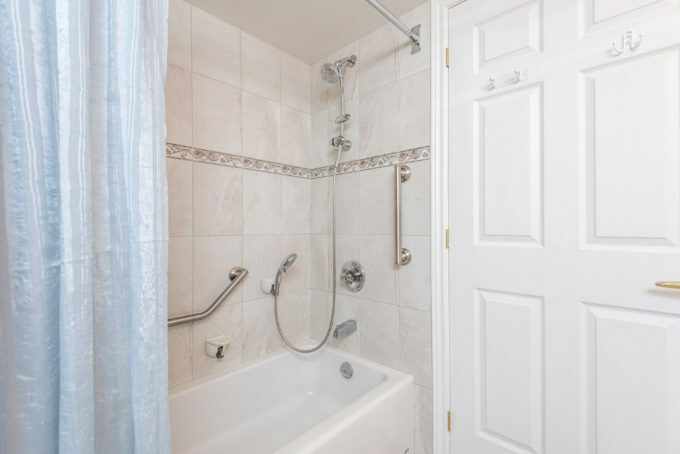 Main bath has walk in shower. Charming den with French pocket door is perfect for a home office or TV room. 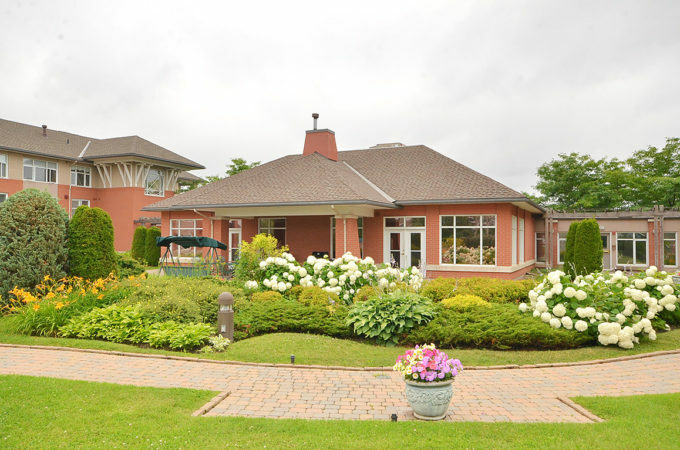 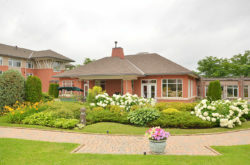 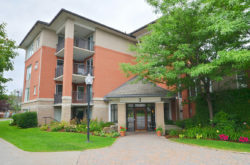 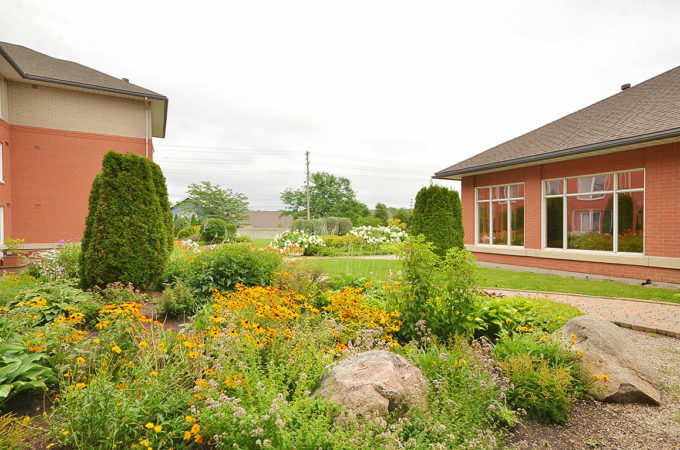 Great amenities and beautiful communal gardens with patio and BBQ area. 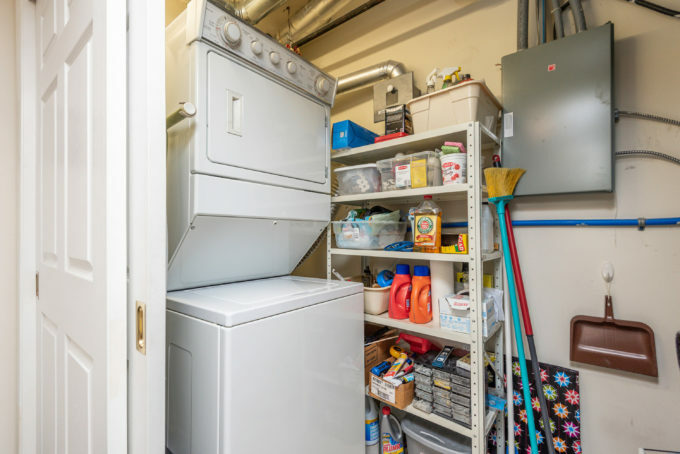 Garage parking space and storage locker included. Smoke free- pet free building. 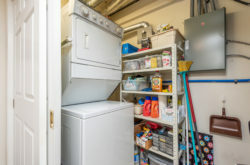 Heating system was upgraded in 2010.